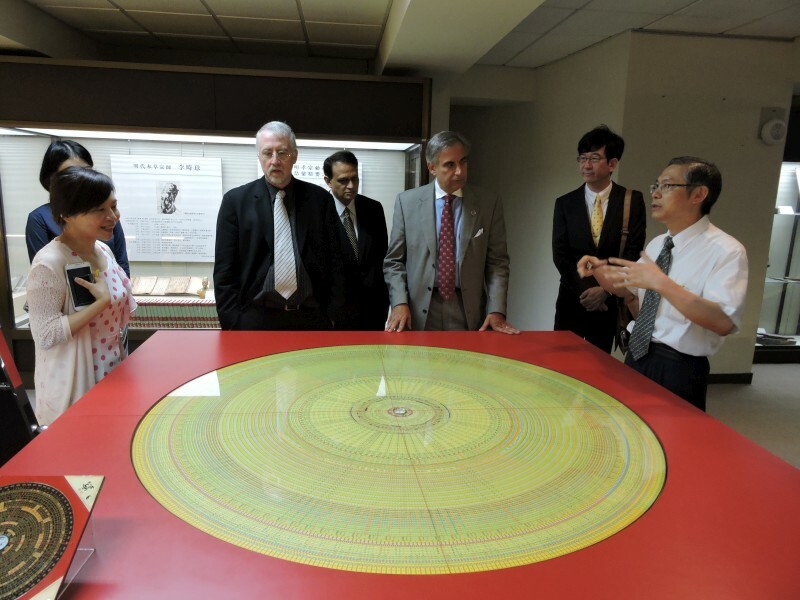 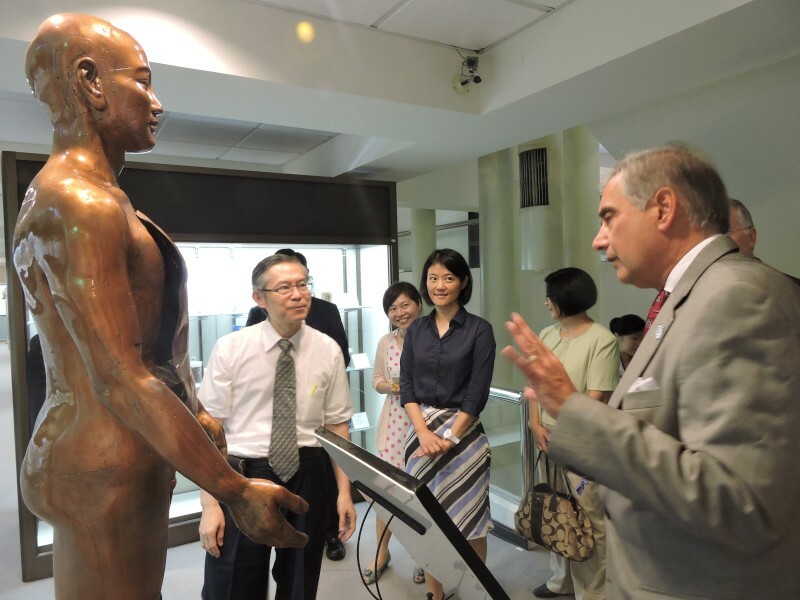 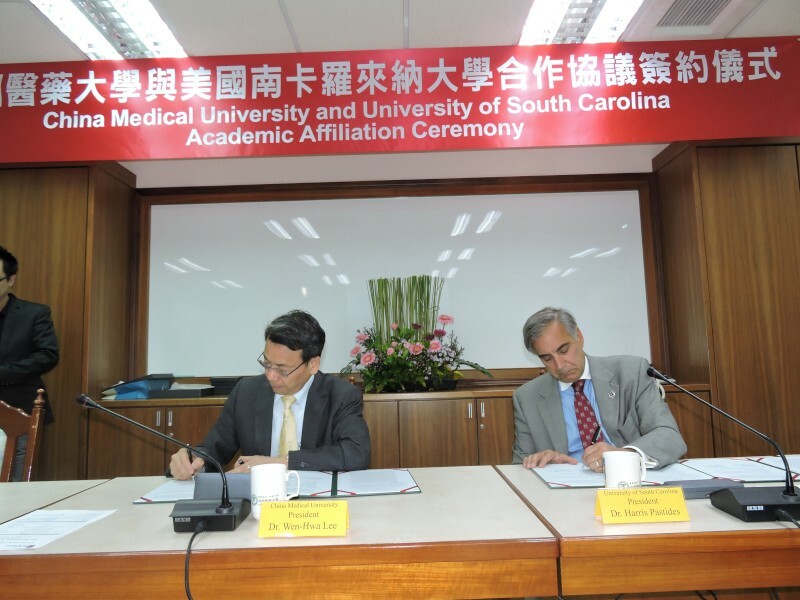 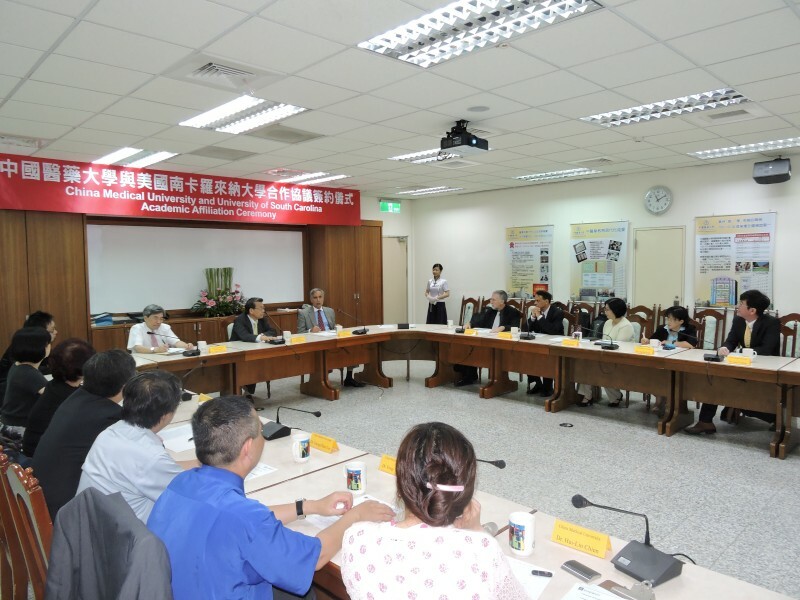 On September 19, the President of University of South Carolina Dr. Harris Pastides led Vice Provost Dr. Paul Allen Miller, Chair of the Department of Health Services Policy and Management Dr. Mahmud Khan, and Special Advisor on Taiwan to the Director of International Affairs Dr. Grace Yang to visit China Medical University. 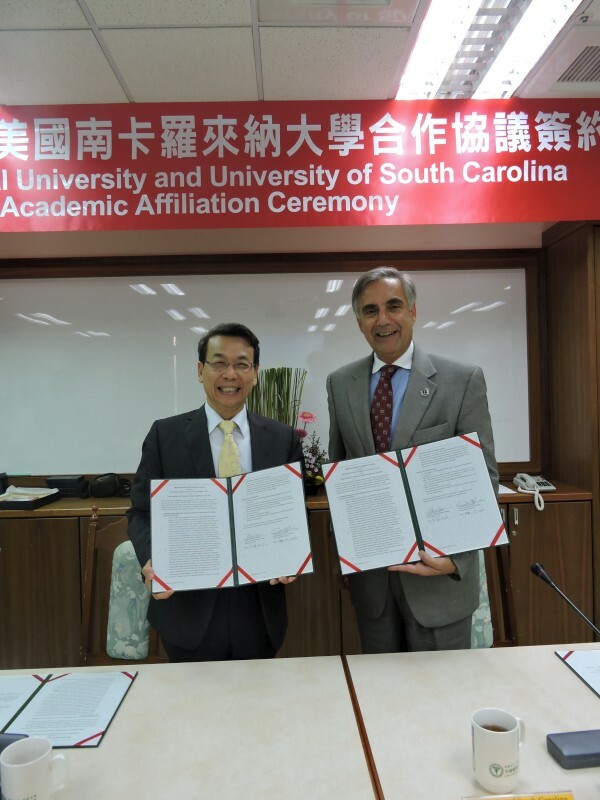 The Memorandum of Understanding was successfully signed by President of CMU, Dr. Wen-Hwa Lee and Dr. Harris Pastides in order to promote academic exchanges between two universities. 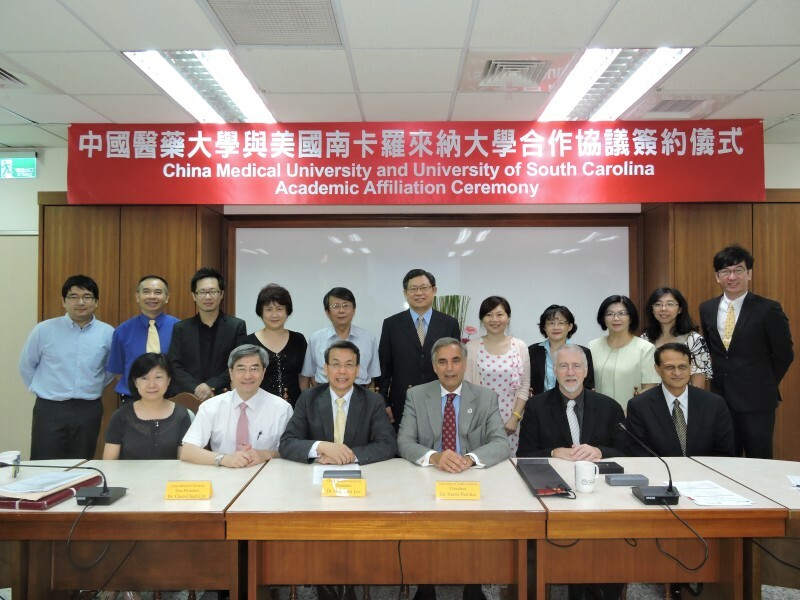 CMU has several outstanding alumni from University of South Carolina, including Vice President Dr. Chen-Chieh Lin, Chief Secretary Dr. Shwn-Huey Shieh, Associate Professor Dr. Ling-Na Sung from Department of Public Health, and Associate Professor Dr. Jong-Yi Wang from Department of Health Services Administration. 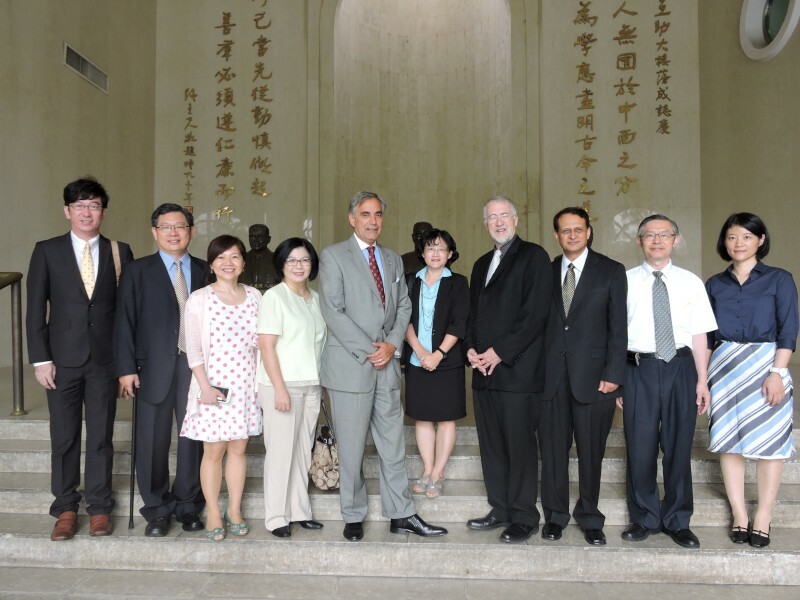 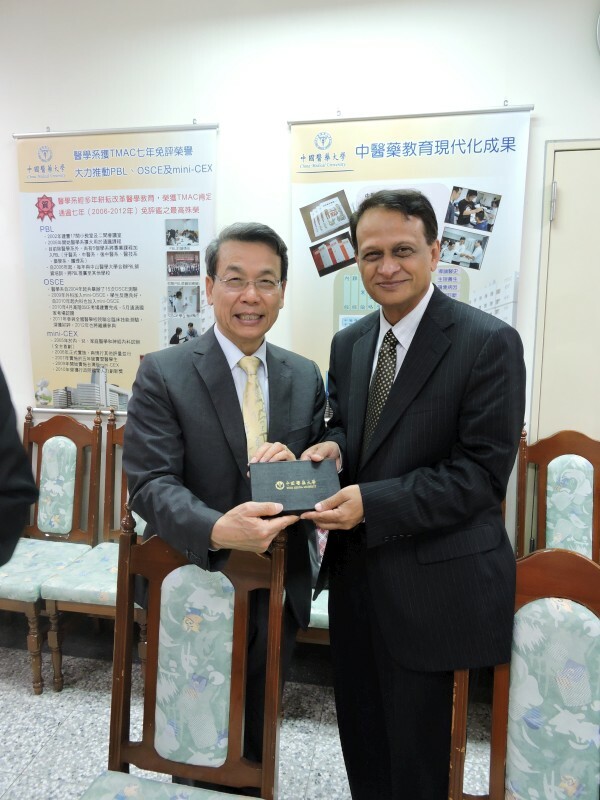 They also attended the Academic Affiliation Ceremony on Sept. 19 and had a nice discussion with those guests.